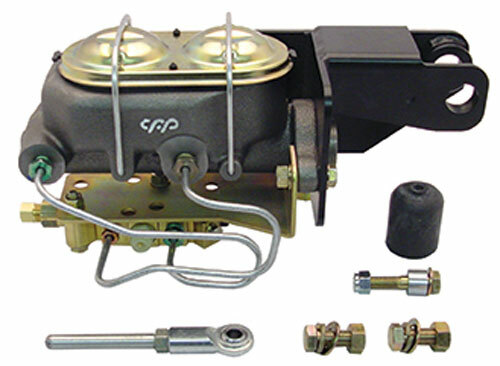 Upgrade your 1947-59 Chevy truck from a single reservoir to a Corvette-style dual reservoir master. Cylinder bracket and hardware included. Available for disc/drum and disc/disc applications.